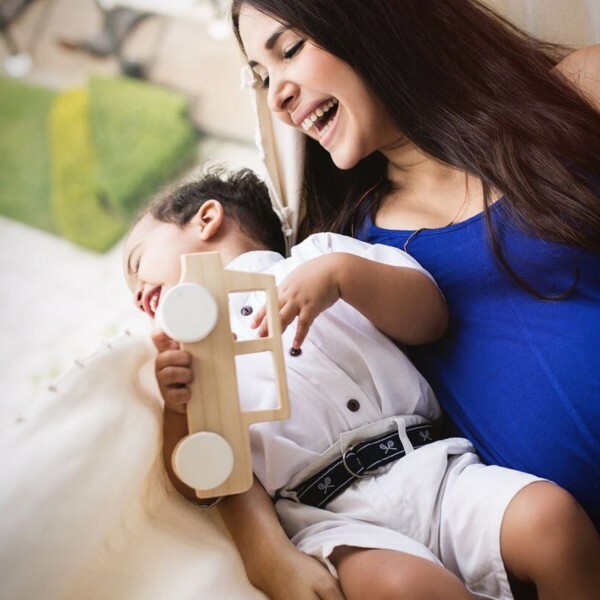 Based in Guayaquil, Ecuador, Keiki Toys creates eco-friendly wooden toys that are designed to enable kids to safely observe, explore and create through the magical act of playing. 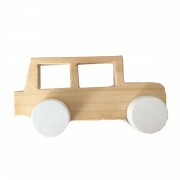 Their handmade, natural toys are all made from sustainable wood and finished in water-based ecological paint. 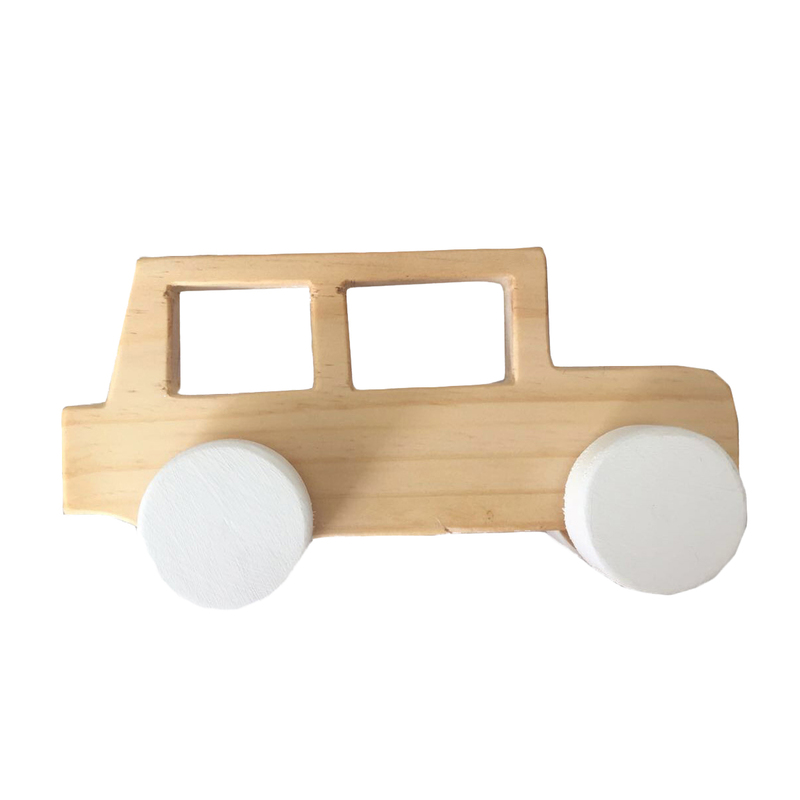 With a belief that kids should be exposed to pure, beautiful, chemical-free products from an early age, their line is intended to awaken creativity without damaging the earth. The Keiki Toys Wooden Jeep Car is eco-friendly, non-toxic and a fun way to help develop coordination, balance and strength, while promoting energetic play.